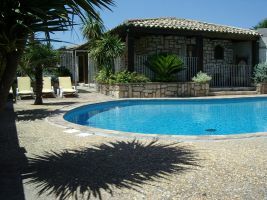 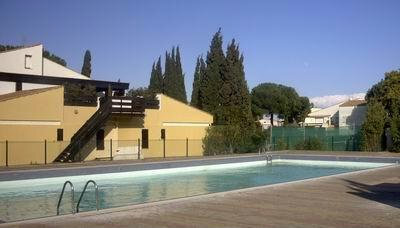 "Villa luxury, 110 m2, located at 3 chemin de la Boule Round 34810 POMEROLS. 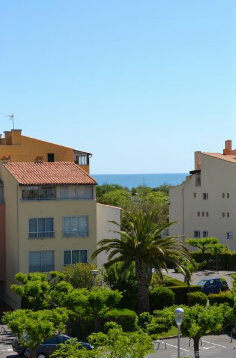 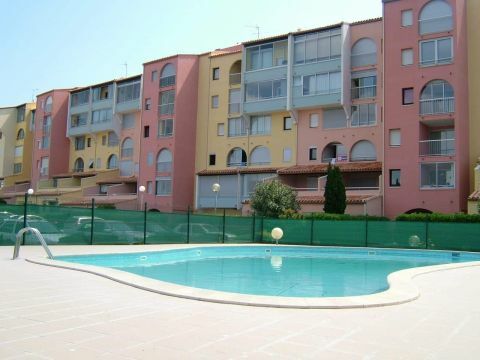 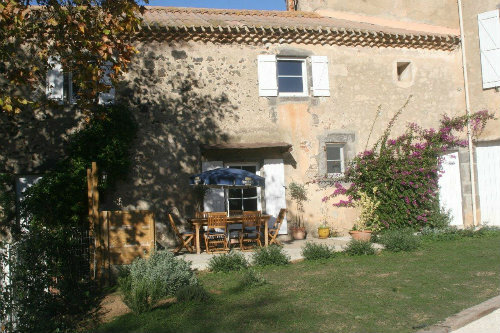 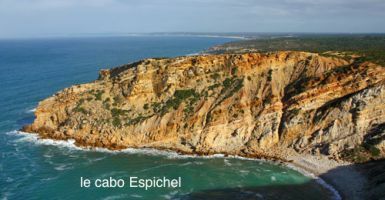 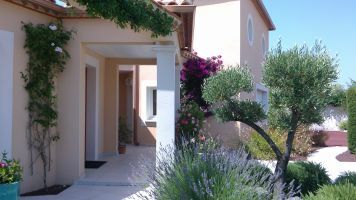 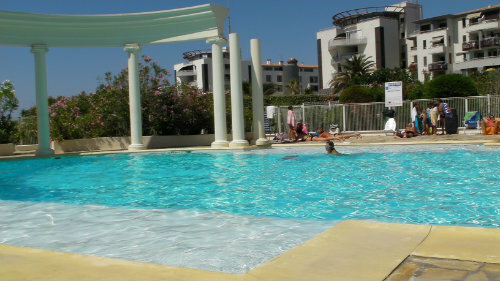 The village has 2000 inhabitants and is located in the Hérault, 10 minutes from the beaches. 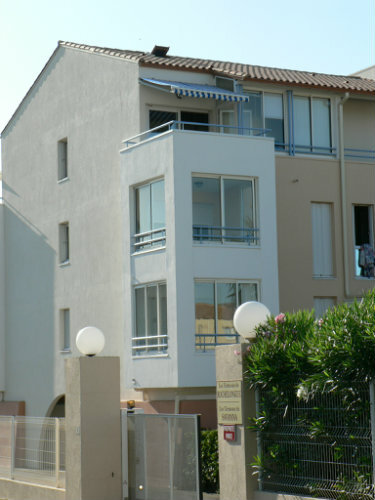 The closest being Marseillan-Plage." 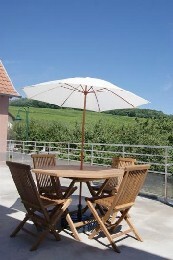 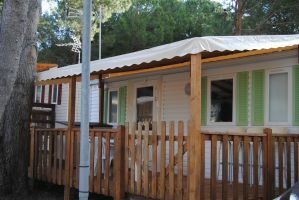 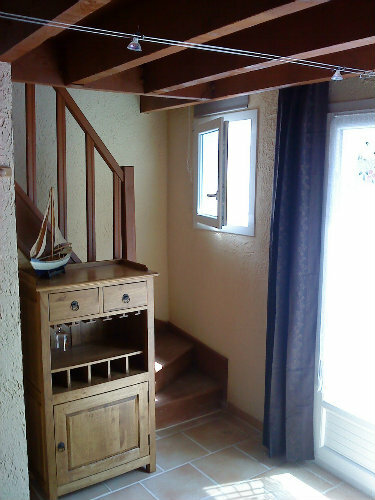 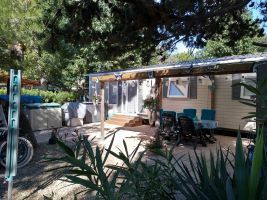 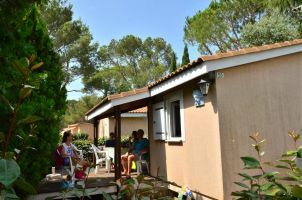 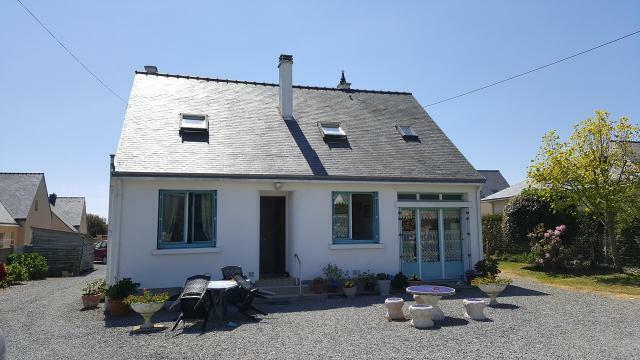 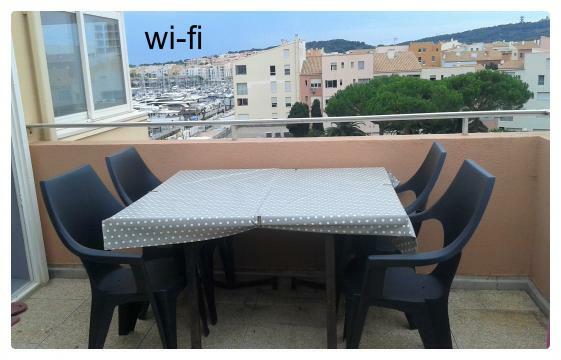 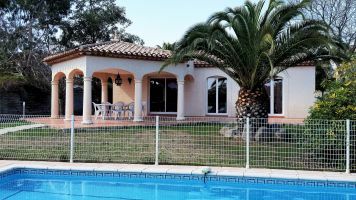 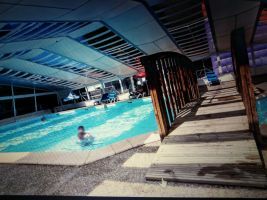 "Rent chalet 4 people on camping 3 stars in Bessan, near Vias. 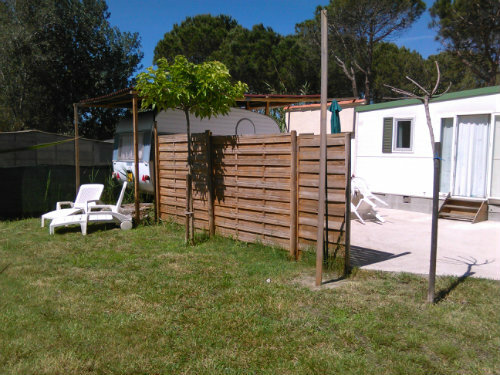 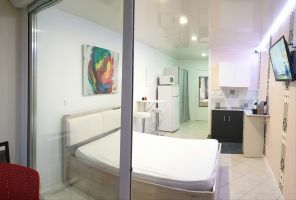 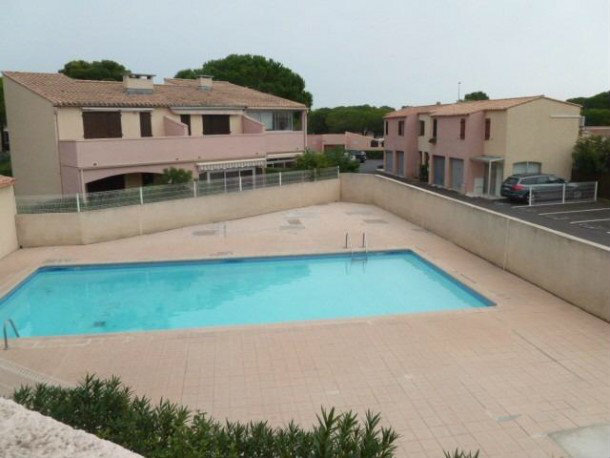 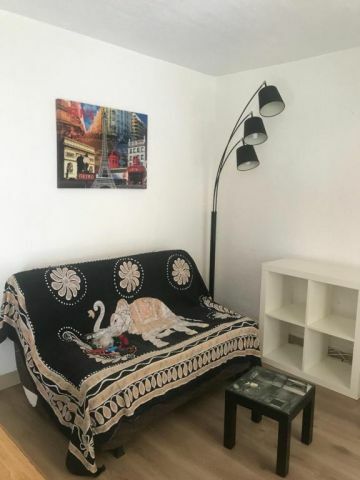 * aquatic area with slides, paddling pool and jacuzzi * animations in July and August * outdoor fitness area * children's playground, * petanque courts * Sports field "
"Holidays Cap d'Agde - A very nice garden full of flowers entirely closed very convenient for pets. 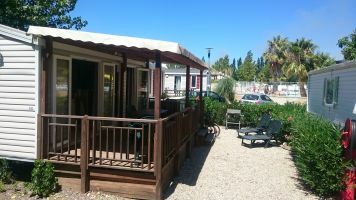 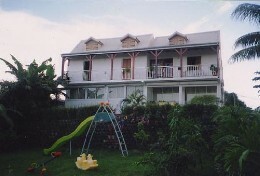 Excellent furnished, teaboiler, washing mashine, dishwasher, big dressing in the bedroom. 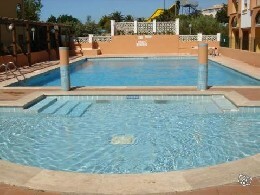 I take already an option for 2 we..."